As the days grow longer, homeowners everywhere are taking the opportunity to remodel their homes. Whether there’s an issue you’ve been thinking about addressing all winter or you’re just ready for a change, now is the perfect time to take on a project. When deciding what project to take on this spring or summer, homeowners might want to consider making their renovation an eco-friendly one. According to Energy.gov, homeowners are more likely to see the resale value of their homes increase when they invest in energy-efficient home improvements. One study showed that California homes with greener upgrades could sell for as much as 9 percent more than those with less efficient features. If you are upgrading your kitchen or laundry room, you may find yourself looking for some pretty big appliances. Refrigerators, washing machines and dryers all use up a lot of energy, and the model you choose can have a lasting effect on your energy bill every month. Freshome suggested that homeowners look for the Energy Star logo on these appliances. The label signifies that model uses less energy than a typical appliance. This can lower your energy bill in addition to increasing your home’s resale value. Everyone knows the phrase “reduce, reuse and recycle.” These words can be applied to many aspects of your day-to-day life, but they’ll make a big impact if you keep them in mind when undertaking a large project. Plus, if done strategically, reusing or recycling some materials or features can cut down on the cost of the upgrade. If you’re going to tear down walls in your remodel project, consider salvaging the molding, flooring or other features. If they’re still in good shape, there’s no real reason to throw them away. The more you can save, the less you’ll have to pay. Someone else might appreciate your old features if you don’t have anything you want to reuse. You can bring some of your no-longer-wanted items to a resale shop, like Habitat for Humanity or Goodwill. Someone else might love to add them to their own home. The concept works both ways, too. While you’re dropping off your things, take some time to shop around a little. You might just find the perfect addition to contribute to your renovation. 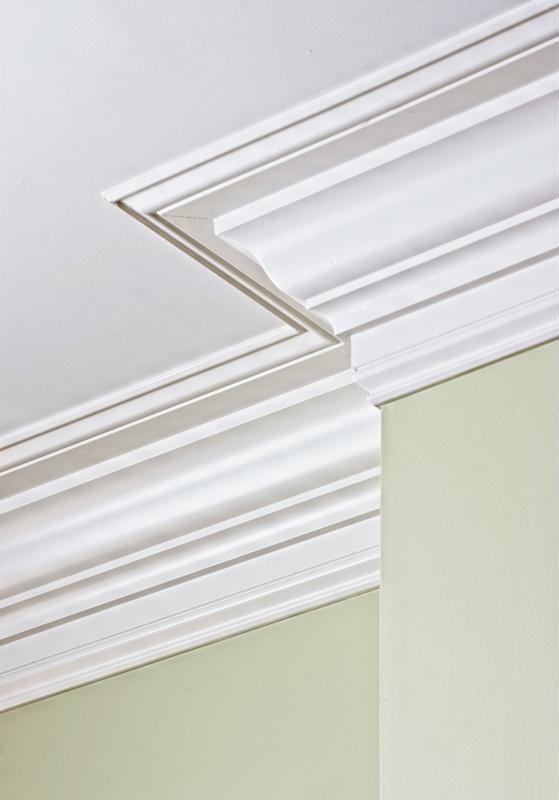 Consider reusing your molding or other features in another part of your home if they are still in good shape. Reclaimed wood is one feature that has become more popular lately. Using reclaimed wood for your floor, countertops or ceiling can add a unique touch to your newly upgraded home, plus it’s good for the environment and could save you time and money. There are many ways to finance a large home improvement project. Very few people are able to use cash when renovating their home, and many turn to a refinance loan to help pay for it. By doing this, you will trade in your current mortgage – term, interest rate and all – for a new one. You will receive the cash value of your home equity accrued so far, and receive a new mortgage. For more information about how you can use your home equity to make your house more energy efficient, talk to the experts at Lenox/WesLend Financial or call 844-225-3669. As heard on the radio, it’s the biggest no-brainer in the history of mankind.